Discover endless possibilities at Norwegian Cruise Line®’s own private paradise. 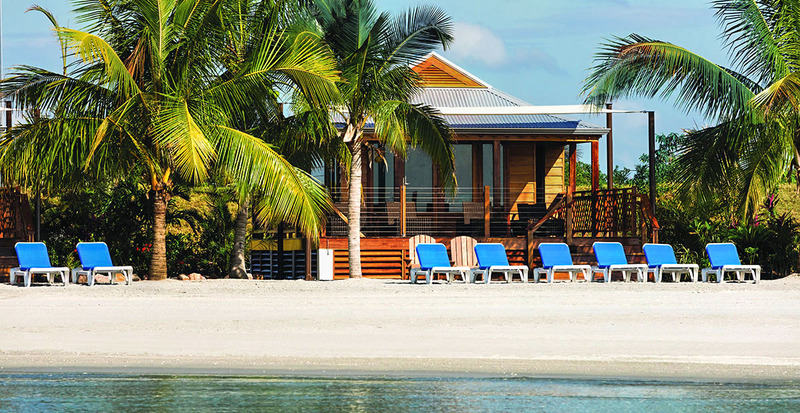 Sunshine, seclusion and exploration await at Harvest Caye, Norwegian Cruise Line’s private island destination in southern Belize. From a stunning beach to epic activities, there’s something for everyone at this Caribbean paradise. You’ll feel like you have the island all to yourself in these private beachside villas. Stretch out on a padded lounge chair while a personal concierge caters to your every request, and enjoy access to golf carts for easy transportation around the island. The villas also come equipped with air conditioning and a private outdoor shower and are finished with beautiful mahogany wood milled locally in Belize. As soon as your feet leave the 136-foot-high platform known as The Flighthouse, adrenaline will turn to joy as you soar over turquoise water and green palm trees on a zip line. 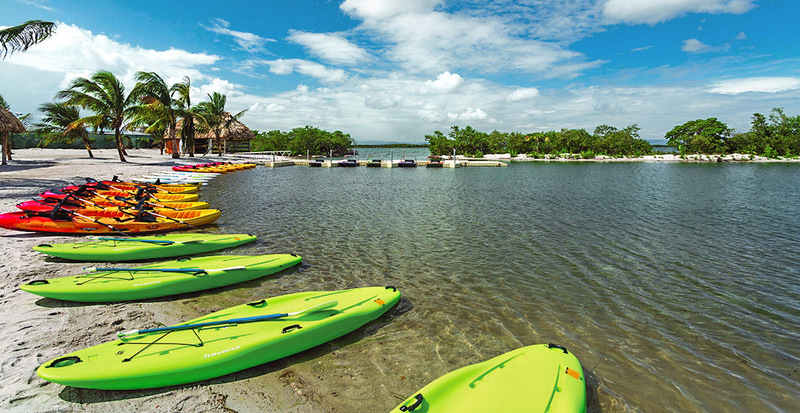 Head to the saltwater lagoon for classic water sports like kayaking, stand-up paddleboarding and electric float boats. Your day ends with a relaxing dip in the expansive pool, complete with lounge chairs and a swim-up bar. The island is lush with native vegetation and animals, from mangrove forests to a unique wildlife sanctuary that houses indigenous animals and plants of Belize like toucans, scarlet macaws and a boa constrictor. 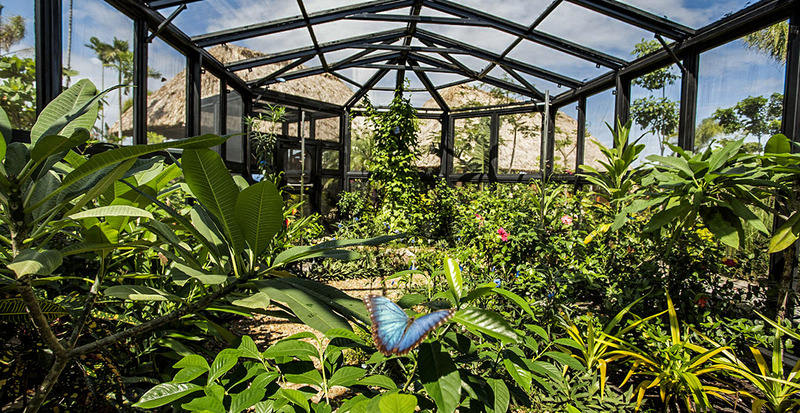 Learn more about these tropical animals from a local naturalist and make sure to stop by the blue morpho butterfly sanctuary to admire bright blue butterflies fluttering throughout the glass building. Most of the shops in the bustling market area are locally owned and sell handcrafted gifts that are perfect for souvenirs. Browse the assortment of unique paintings, jewelry, local rum and chocolate made from Belize cocoa beans. Dive into delicious food at the LandShark Bar & Grill, which serves delightful cuisine like fish tacos, burgers and Belizean shrimp ceviche. 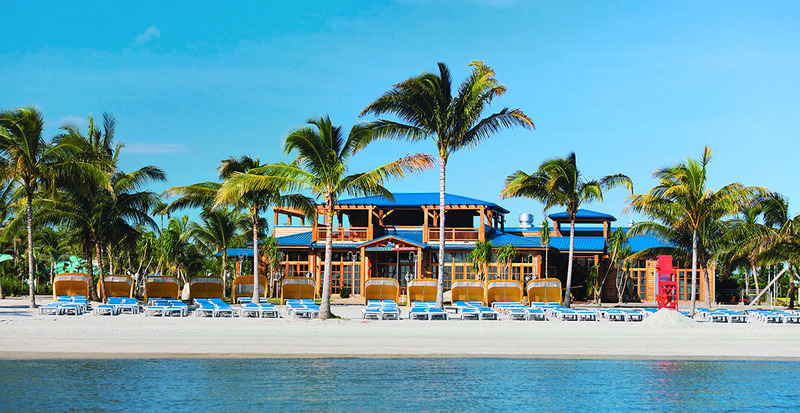 Make Harvest Caye your next stop when we book your Caribbean voyage on Norwegian Cruise Line.